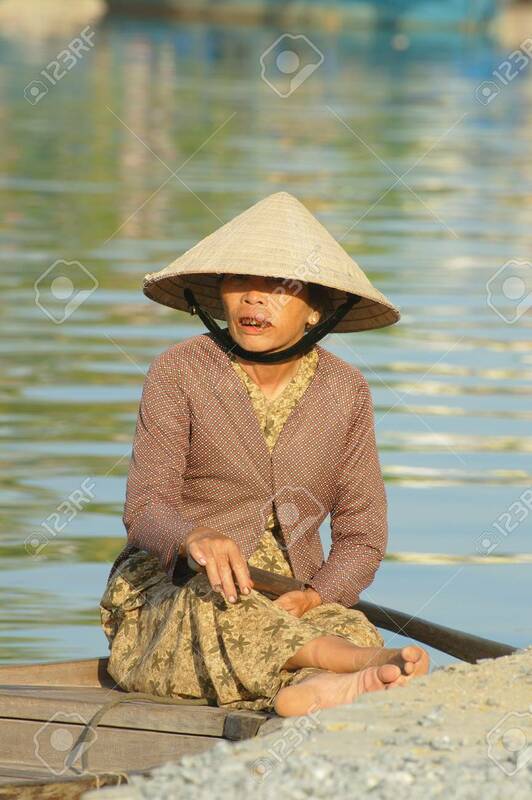 Unidentified Woman Chews Betelnut On July 12, 2010 In Hoi An,.. Stock Photo, Picture And Royalty Free Image. Image 8151963. Stock Photo - Unidentified woman chews betelnut on July 12, 2010 in Hoi An, Vietnam. For a foreigner it looks like a serious dental problem. Unidentified woman chews betelnut on July 12, 2010 in Hoi An, Vietnam. For a foreigner it looks like a serious dental problem.